The minimalist chic look is all the rage especially with the very trendy “less is more” attitude, but sometimes there’s nothing like a statement necklace or a pair of diamond studs to kick a look up a notch. Women have been accessorising for centuries, with precious stones, beads and the like, all to impress the people they meet. And where better to make an impression than at the workplace? A classic accessory or two makes an outfit look professional and pulled together. Accessorising for the office can be a tricky task – it’s a fine line between exuding a personality and looking professional, after all. What are some must-have fashion accessories for the office? Read on! If there’s any hair trend you are going to embrace this season, make it the headband. Functional and fashionable, the black headband is a classic hair accessory that is work-appropriate. The easy solution to a bad-hair day, the headband adds a cool Brigitte Bardot-esque twist to both casual and sophisticated styles alike. Just look to Lily Collins and Olivia Wilde’s voluminous up-dos for proof. 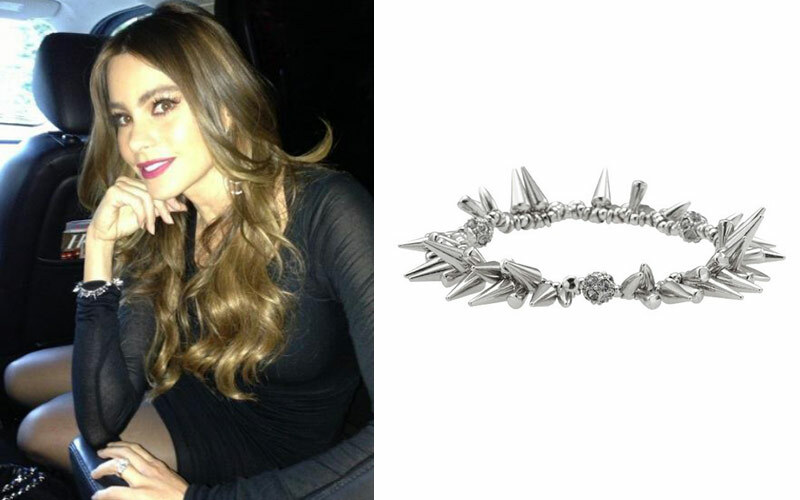 Whether you’re working in a conservative or creative environment, a spiked bracelet adds just enough edge to your outfit without being too theatrical. It works for Katy Perry’s Grecian style top and Sofia Vergara’s black body-con dress, so you know it works for both smart casual and formal occasions. Opt for designs in silver or gold, and black diamond pave beads. Spikes optional. 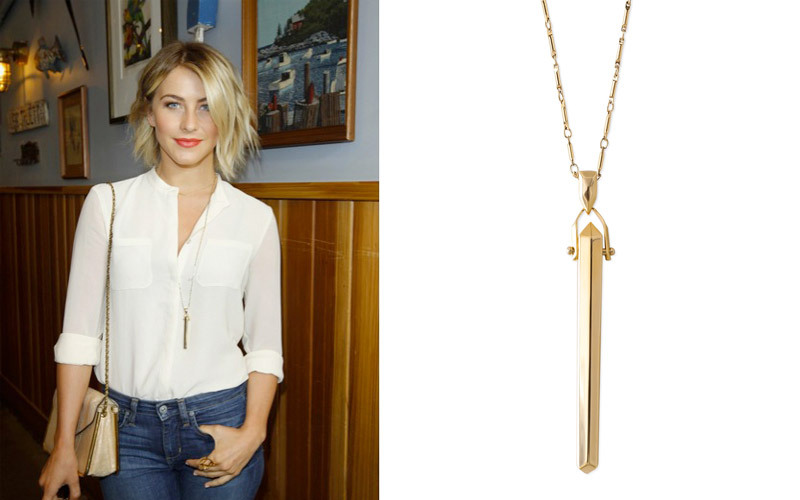 Julianne Hough keeps it sleek and classy with a gold plated pendant necklace. Paired with a crisp white shirt, jeans, and a cross-body bag, a sleek necklace takes you from the office to the streets. Just finish with a clean and bright lip – red is always a great choice. If you are going with busier prints like Anna Kendrick, a simple necklace adds glimmer without stealing the show. Who needs huge totes anymore, right? Small handbags do the job just as well – at least, where style is concerned. Victoria’s Secret model Lily Aldridge does workplace chic with a Salvatore Ferragamo navy cropped jacket and matching navy trousers, a blue python-print crop top and python print pumps, topping it off with sleek hair and a small handbag. Swop the top for something more conservative, like a printed blouse, if a crop top draws too many eyeballs at the office. Emma Roberts’ look is easy enough to pull off. Her all-Fendi outfit, from dress to sandals and the Fendi mini peekaboo bag, is comfy yet sophisticated. A French knot, earrings and strappy heels is all you need to complete this look. This is for the executive on the go. Whether you’re making coffee runs or rushing to meetings, accessorise with protective eyewear. Jamie Chung’s does seventies meets urban chic in this flower power silk bomber jacket from Rebecca Minkoff and leather pants from Anine Bing. Amp up your look by working John Lennon-esque round sunglasses like Jamie. Miranda Kerr’s street style has always been laidback but classy. On Casual Fridays, throw a long cardigan over a classic t-shirt and jeans combo and slip into ballet flats. Sunglasses, a cross-body bag and red lipstick are enough to dress up your outfit. What are YOUR must-have accessories for work? 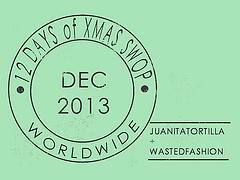 Categories: Rants & Raves | Tags: sponsored content, sponsored link, sponsored post, zalora, zalora singapore | Permalink. Great tips! I love a statement necklace to perk up a simple black dress.